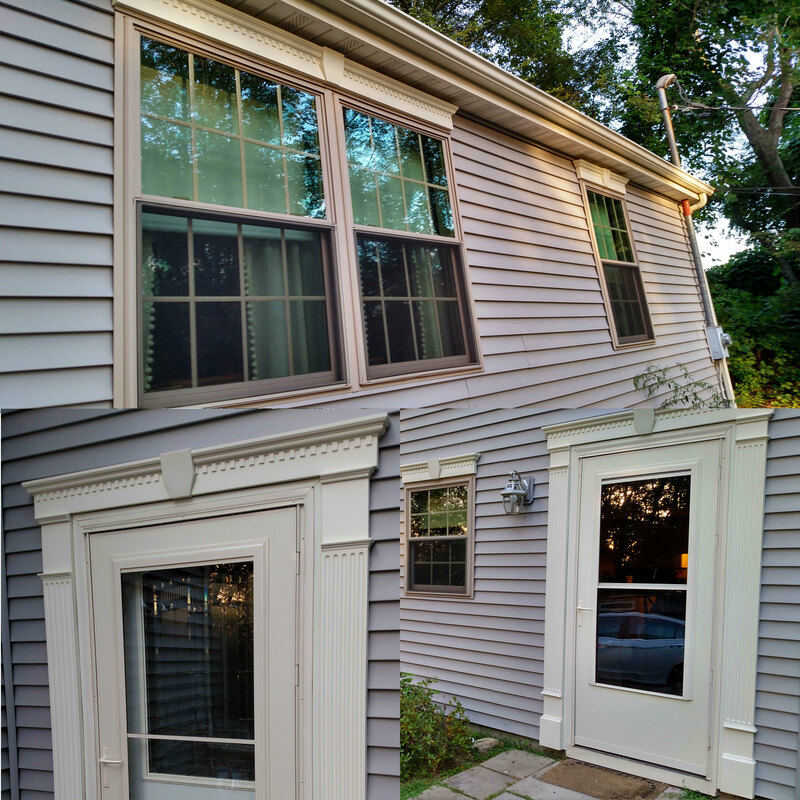 Ronald, from Massachusetts, sent us some photos of his door and window project after installing some pilasters and crossheads. 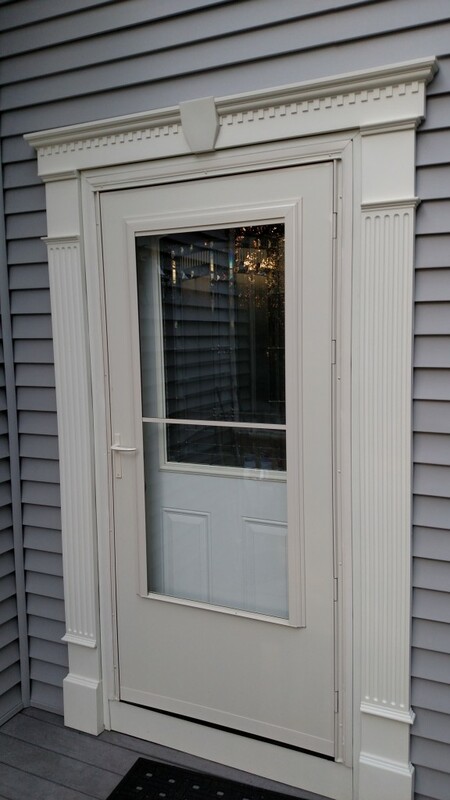 Crossheads and pilasters are decorative pieces that go along great with windows and doors. 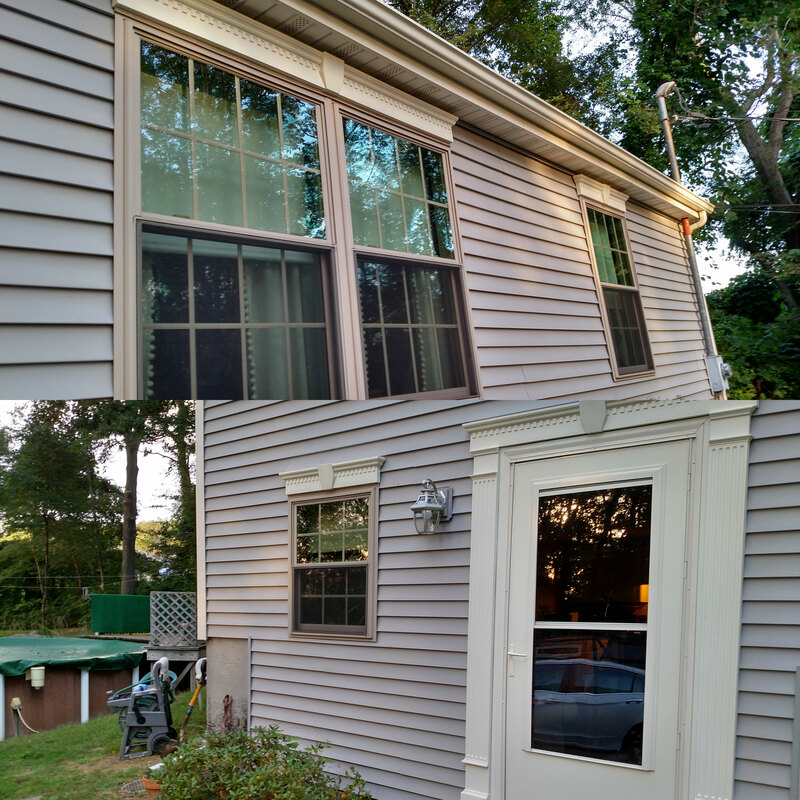 They are fit for interior and exterior use and are easy to install! Click below to check out the crossheads and pilasters Ronald. You can also check out our other varieties of crossheads and pilasters!